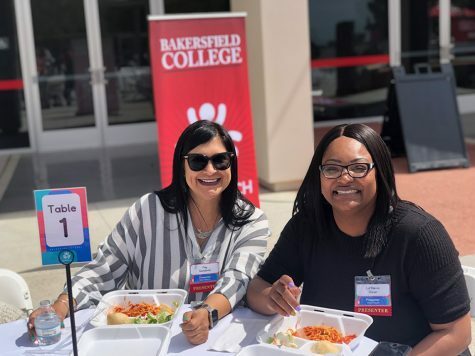 A majority of the students attending Bakersfield College are doing so for their own personal reasons, whether it is to transfer to a four-year university or get a two-year degree to aim for a better job. Now, what if certain students were told they could not receive the same educational experience as the rest of those on campus due to the fact that they were living in a unique location that separated them from a majority of the average college students? 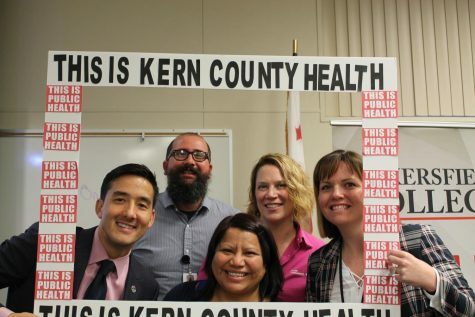 This was the situation inmates at Kern Valley State Prison in Delano were in before last September, which was when the California state governor passed a bill that allows community colleges to receive appropriations for having closed courses inside the prisons. 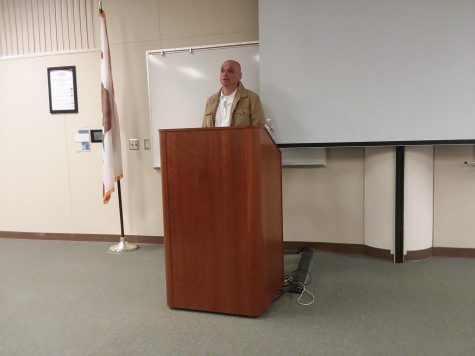 Once this bill was passed, BC representatives held a meeting with representatives from Sacramento and Kern Valley State Prison in which they recognized that starting a course for the spring 2015 semester was the right thing to do. This decision made BC the first California community college to start planning face-to-face instruction with inmates that would allow them to not only take college courses while serving their time, but also receive transferable college credits for completing the courses. This opportunity is aimed toward prisoners that will be released within the next four to six years to help them work towards preparing for their plans outside of prison. In order to be able to take the college courses, the inmates must go through a process, which involves writing letters of interest and getting screened. Once that is done, the big group of inmates that are interested are then narrowed down into a smaller group which is finally given the opportunity to take the assessment to begin the college courses. These inmates are not the only ones that have to go through a process before beginning these courses. The professors that are chosen to teach the inmates are also screened and have to go through an orientation not only with the prison but also with BC. The training required by BC involves an eight-hour course given by criminology instructor, Patricia Smith, who has had a 20-year long career working with and rehabilitating violent offenders. 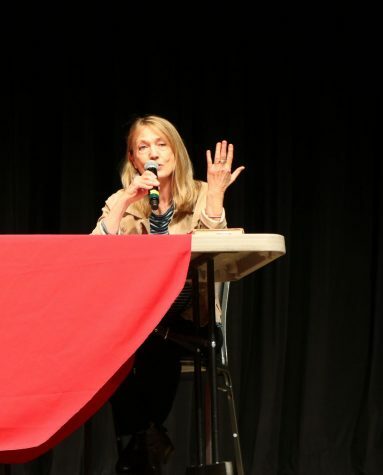 In Smith’s training course, she goes over manipulation and precautions instructors should be aware of while interacting with inmates for the first time. “We have to understand the rules and policies of the prison to be effective in there,” Smith stated. 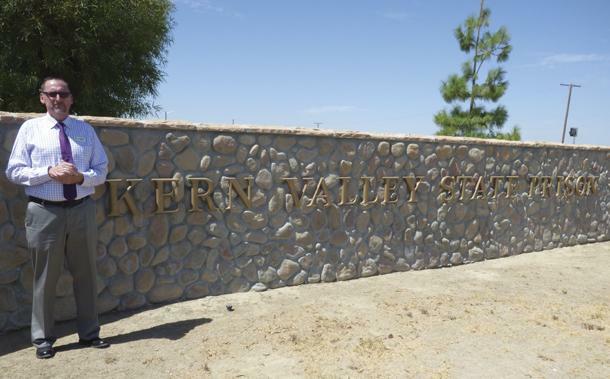 Smith also pointed out that Kern Valley State Prison is a level four facility, which means there are serious offenders in there that have done even more serious crimes but the inmates that enter the courses have “done their time and they’ve really proven themselves with good behavior to be able to take that privilege to be able to go into these college courses.” according to BC’s Delano director, Richard McCrow. Bryan Hirayama, a BC communications professor, volunteered to be a part of the experience and was the first professor chosen to begin teaching the inmates for the spring semester. With these courses being a new experience for both inmates and instructors, they came with their share of obstacles. Another bump on the road that has surfaced has been the demand of the courses within the prison. According to McCrow, “We have the initial core 26 to 28 [students] that were the original cohort going into their second course and we’ve now added 20 more unexpectedly.” The basic problem with trying to add more courses into the prison is the fact that the instructors have other courses outside of those they’d have to teach in the prison and the prison itself has a certain schedule to follow which includes specific amounts of time inmates are allowed outside of their cells. So the real challenge is trying to accommodate all of the different schedules together to make the college experience as best as it can be for the students and instructors involved. McCrow also emphasized how important it was to him that there at least be one BC course each semester for the inmates to be able to take because he feels as though as a community this college has made a commitment to being there for the prisoners and he is determined to do all he can in order to keep at least one course available in the prison for the inmates to take. This fall semester Professor Douglas Grimsley is teaching a political science course. After years of working with the type of prisoners that are now taking BC courses, Smith has realized that sometimes all the inmates need is someone to give them the right tools and resources to better their lives. How are imates suppose to finish and pass a college course with continuous weeks of LockDown, that has lasted months?